This summer, Distant Worlds: music from Final Fantasy brings its multimedia concert spectacular back to Houston. 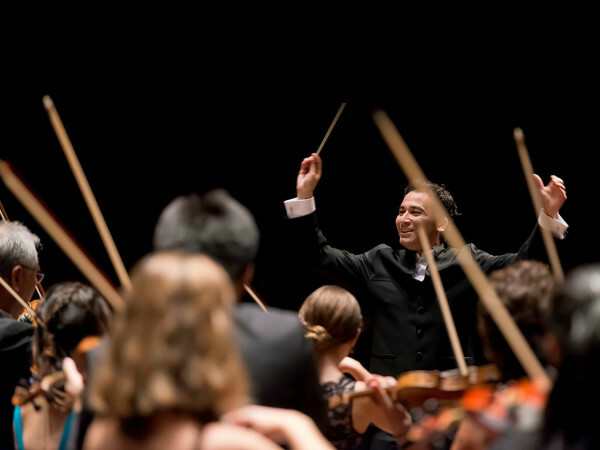 The Houston Symphony and Chorus join Grammy Award® winner Arnie Roth to present an incredible evening of Final Fantasy music. 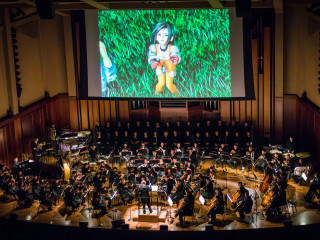 With new arrangements and classics, exclusive HD video presentations from game developer Square Enix and an atmosphere that cannot be replicated, Distant Worlds promises an amazing experience for all.